CALL US 1-844-854-7660Click to Call from a Mobile Phone. 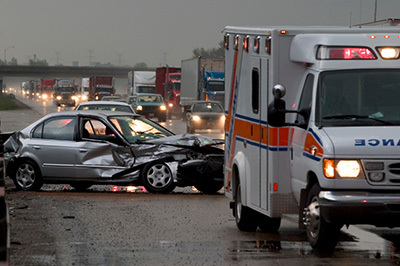 The Lawyers Hotline puts you in touch with the Best Lawyers & Attorneys for any legal questions or matter for Personal Injury, DUI, Crime, Workers Comp, Medical Malpractice, Bankruptcy & Divorce. 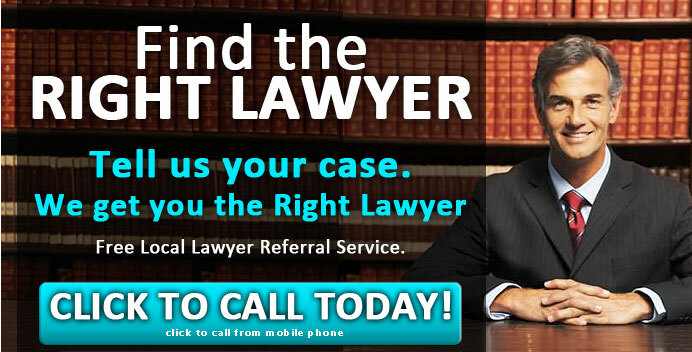 Lawyer Referral Service in Minutes! LawyersHotline is a trusted, free and easy to use lawyer referral service for anyone living in the USA, for connecting you with qualified lawyers & attorneys in your area. We designed our service for today’s busy, on-the-go professional who needs fast, personal and courteous service – right now to lawyer referral service. Why waste time searching online, filling out forms, when you can get the answers you want right now using your mobile phone?